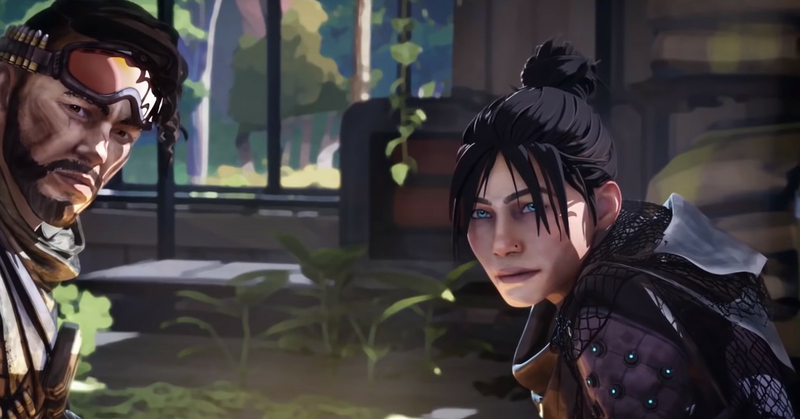 Apex Legends partnered with Twitch Prime to give players Apex packs and an exclusive skin, but it turns out you don't actually need Twitch Prime to get the rewards in-game on PC. Players have discovered That is when opening the game's settings in Origin on PC, they can edit the advanced launch options. If the command, "+ twitch_prime_linked 1" is added, Apex Legends will reward players with the five free Apex packs and the legendary pathfinder skin the next time the game is opened. This was first pointed out by Twitter user, Adam_THR and is probably an unintended interaction inside of Origin. Any player that has already linked their origin account with a Twitch Prime account can do this, but there is no way to know if EA will take action against accounts that do. Unlocking the rewards this way, rather than through Prime, would be taking the safety of your account into your own hands. You've Been Warned.